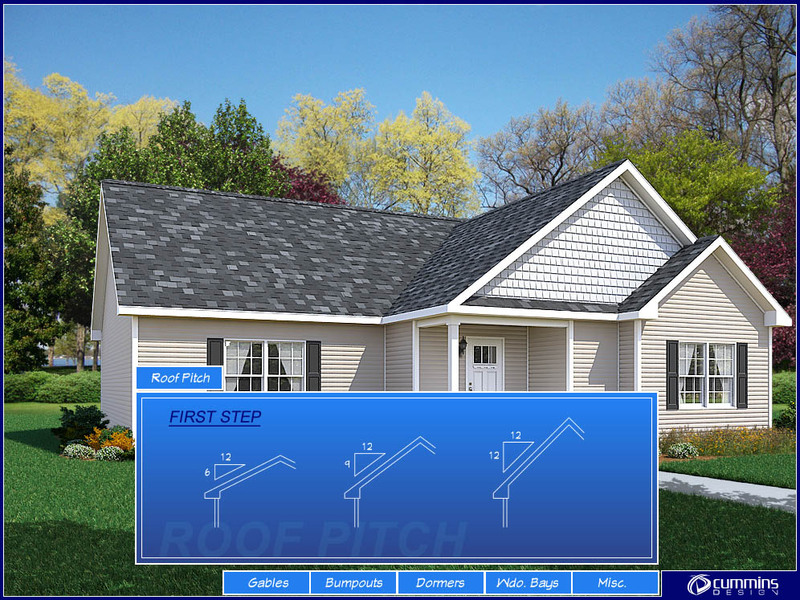 This interactive program puts the customer in charge of designing the curb appeal of their new home. They choose the structural features while viewing the results live. Start with your basic home plan. Then add your most popular options to beautify the home exterior. Dress it up with various roof pitches, bump-outs and gable end treatments to provide a distinct styling and a customized residential look.